AT&T will finally unlocked off contract iPhones starting April 8th. In order to qualify your account must be in good standing and you have to be out of your 2-year contract. 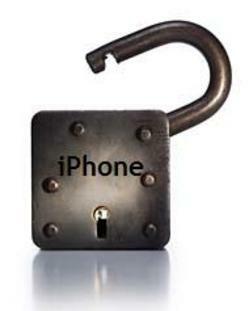 Having an unlocked iPhone will let you use your iPhone on any GSM carrier in the world, including T-Mobile USA. We can thank Apple CEO Tim Cook for this!